Considering the injuries he sustained and the position in which he was found, there is little doubt that AB Gonzalez died from falling into the cargo hold. The last communication between AB Gonzalez and the third officer was at 0642, when he reported that cargo work had commenced at bay 14. When AB Gonzalez was called on the radio at around 0645, he did not answer. Therefore, it is likely that he fell between 0642 and 0645 even though his body was not discovered until 0704. Without any witnesses to the accident, it was not possible to establish what AB Gonzalez was doing on the hatch cover immediately prior to the fall. Regarding the access to the hatch covers although guardrails and safety barriers where in place, it was reported to be common behaviour of some container ship crew members to walk on the hatch covers of partially open holds. Even though it is considered less likely that AB Gonzales fell through an open safety barrier in the guardrails protecting the walkways between the holds on Tempanos, several barriers (including the one that led to the open section of the hold at bay 18) were found open immediately after the accident. 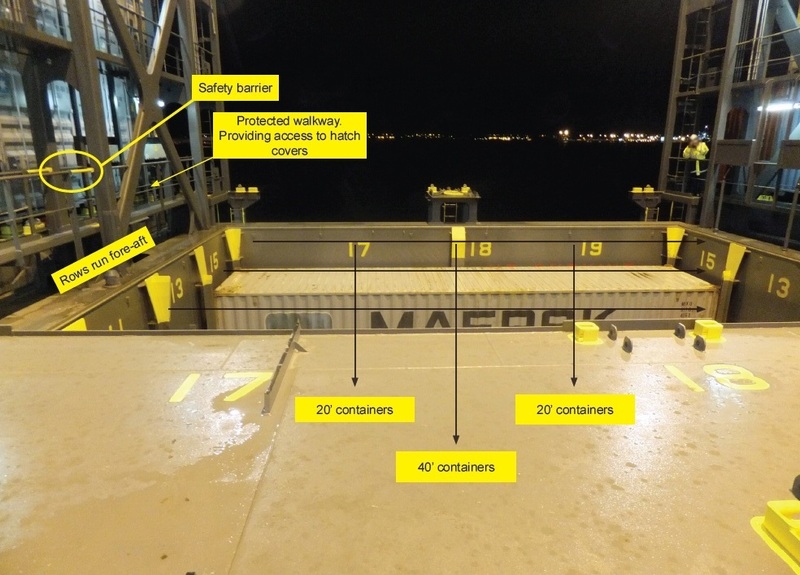 This was a serious breach of the instructions in the vessel’s safety management system, which required the barriers to be kept closed whenever the hatches from the adjacent cargo hold were removed. Walking on the hatch covers while the holds are fully covered does not present an inordinate hazard. However, when one or more covers are removed, the same activity is potentially very hazardous. The risks of falling into an open hold, especially when the hatch covers could be slippery from ice or water, must be assessed by the ship’s managers and practical control measures introduced to prevent accidents. The investigation found that it was occasional practice for some crew members on Tempanos to walk across hatch covers above partly open holds. Although there was clear guidance available regarding safe cargo operations on container ships, it was not always communicated to vessels calling at Felixstowe. Tempanos’s safety management system did not contain sufficient guidance or instructions to the crew about the hazards of walking on partially open hatch covers. 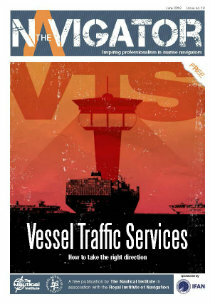 A recommendation has been made to the ship’s management company to review its safe working procedures. The container terminal’s managers have also been recommended to conduct safety meetings with the crews of container vessels prior to commencing cargo work.